With abundant sources of fresh water from most of the town’s rivers and watershed areas, water shouldn’t be scarce in Barili. Yet, according to Magdaleno Bargamento of Kauswagan Water Services & Sanitation Cooperative (KAWSSCO), the coop struggled to provide enough potable water to nearly 2,500 household consumers. 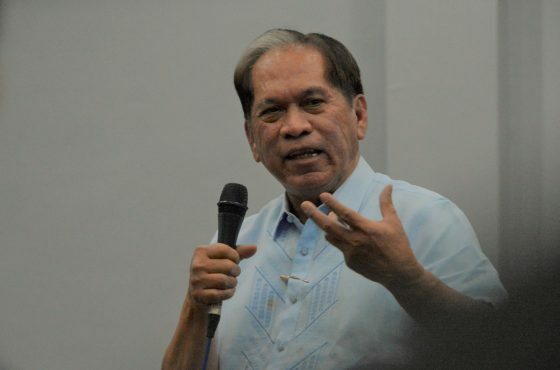 “Ang Barili, way problema sa water source; ang problema ang pag manage sa water source, (Barili has no problem with water sources, the main problem is how to develop and manage these water sources),” said Bargamento. Located 61 kilometers away from the city, residents in the 19 barangays of Barili rely on KAWSSCO for their daily water consumption. According to Mercedita Marinay, school head of Cabcaban Elementary School, parents, mostly mothers, had to stay up late at night to store water for the students’ consumption. “Lisud sad gyud mi kay maghakut mig tubig sa layo (It was so difficult for us since we had to fetch water from afar),” Marinay recalled. Acting on these challenges, KAWSSCO partnered with Peace and Equity Foundation (PEF) and Coca-Cola Foundation (CCF) to rehabilitate and upgrade Barili’s water systems in 2017. Along with the construction of a water reservoir and the installation of transmission and distribution pipes and a gas-chlorinator, the project also looked into the development of Mayana falls as a new water source to increase supply. Having the water system project also allowed KAWSSCO to source bulk water from the Mantayupan river channel that stretches to the Mantayupan Falls, the town’s main tourist attraction. “With this project, we were able to utilize the water from the rivers,” Bargamento added. “We’ve been implementing water projects since 2011 because Coca-Cola has a commitment to replenish every drop of water that it uses,” said Ma. Cecilia Alcantara, Executive Director of CCF. In its mission to return to nature the amount of water used in the production of their beverages, CCF helps provide access to safe water. “This project with PEF is a little bit different because the partnership involves working with existing associations and coops that just need a little help to expand. With PEF as our partner, they have identified water coops that have the capability to scale-up what they are doing already. What we want to do is to help bring sufficient water to more people,” added Alcantara. 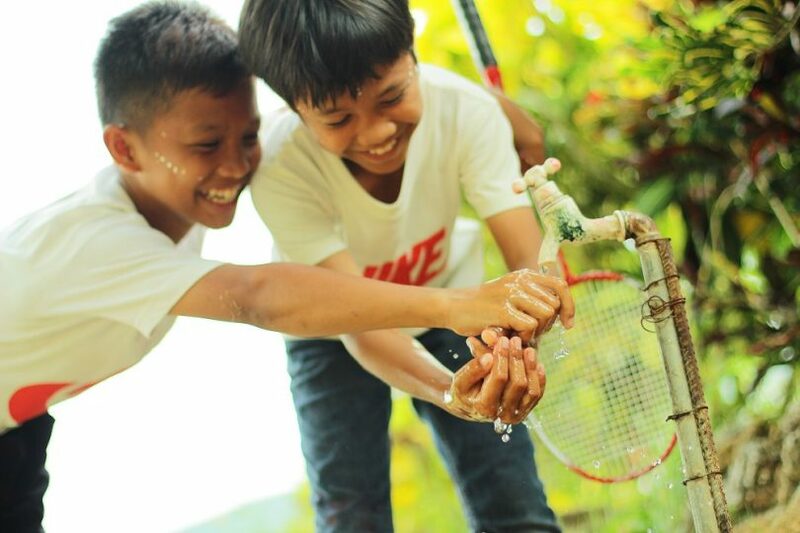 PEF partners with CCF to create lasting solutions and support projects that will deliver clean and safe water to communities. “We have a three-year partnership with Coca-Cola to support water projects. 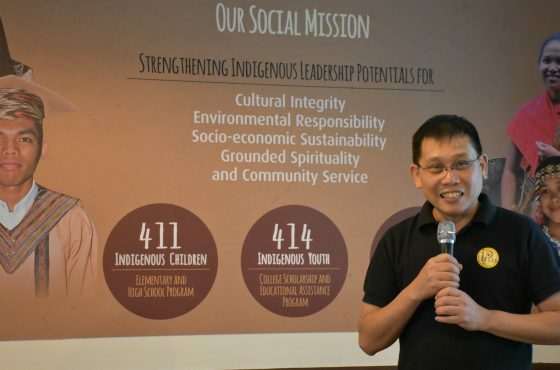 Total funds for this initiative are about 22 million pesos, with 8.7 million pesos allotted for the KAWSSCO project,” said Dennis Omar Salvo, PEF’s partnerships & programs manager. To date, PEF has invested over 200 million in various water projects across the country. With the rehabilitated water system and a new water source, household consumers would no longer have to endure disruptions in water supply. “The rehabilitation and upgrading of the water system will help the cooperative fulfill its mission to provide continuous water supply in the municipality of Barili,” said KAWSSCO manager, Maria Cristina Alesna-Gomez. Seen to benefit over 10,000 households more in the coming years, KAWSSCO continuously works to strengthen its water supply. “It is my hope that this water project be managed well and nurtured in the coming years,” said PEF’s area officer Alberto Roslinda. Watershed conservation efforts are being undertaken for the water system to remain efficient and sustainable. “We need to take care of our watersheds because it’s so essential and I’m glad that they’re using native trees,” said Alcantara. Every year, the coop’s consumer-members are required to plant at least three seedlings in identified watershed areas located in Barangays Mantayupan, Mayana, and Hunob. “The continued success of the project will rely on KAWSSCO’s management and also the support of the coop’s members to not waste water. 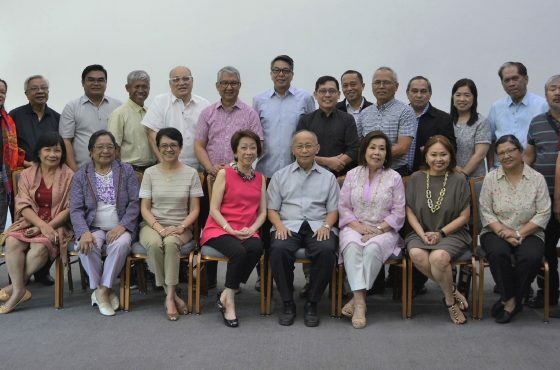 I am happy to note that they took part in the tree planting initiatives.” Salvo said. 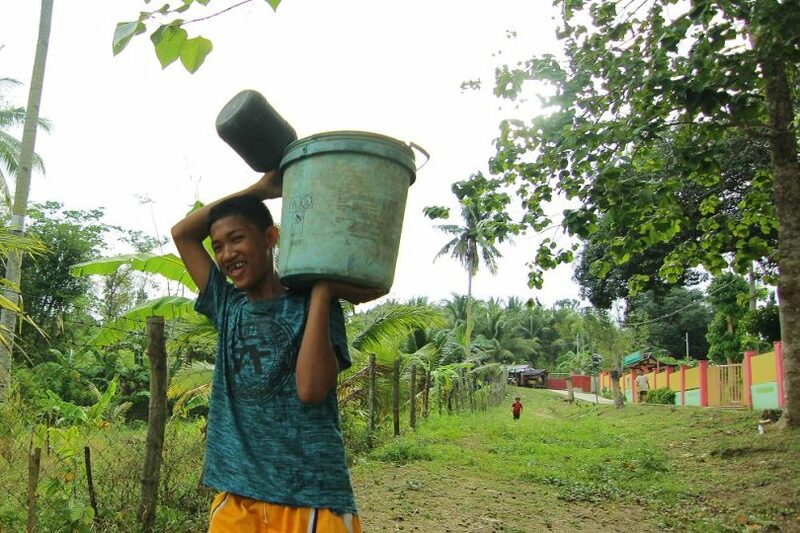 KAWSSCO’s household consumers in Barili’s 19 barangays are now guaranteed clean and safe water that flows on tap 24/7.